Thanks to all at Smucker Fencing – We love our new fence. Thanks for all the hard work! John Thank you very much, you did a real nice Job. We love it. Thanks so much – we really appreciate you fitting us into your busy schedule. The fence is just the way we wanted it. John, we are very pleased with our fence. The two young men who worked here were very nice young men and hard workers. Thanks again. Aluminum fences are a great way to surround your pool, house or yard with unmatched style and sophistication. 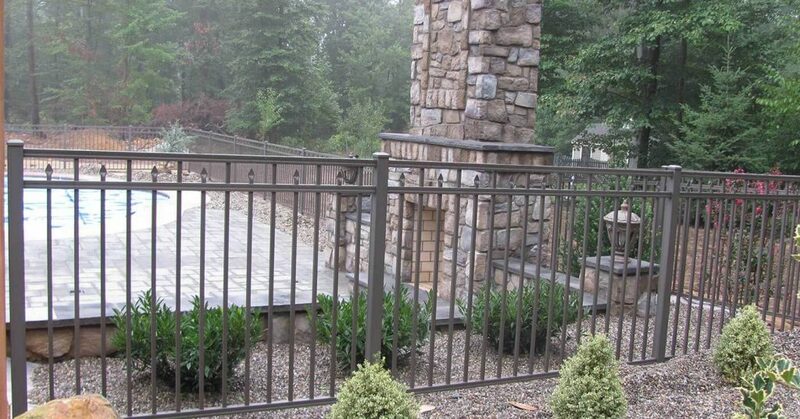 Our Regis Aluminum fences are offered in routed systems. 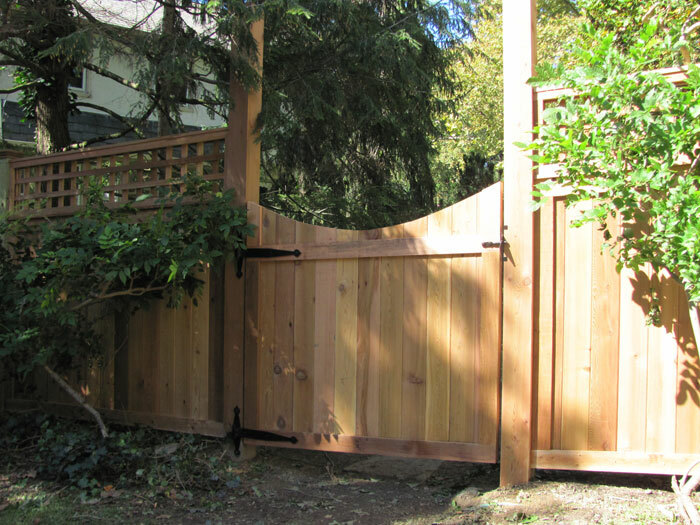 For privacy that is easy to maintain, wood fencing is a traditional crowd favorite. It is available in many styles, types, and wood species. 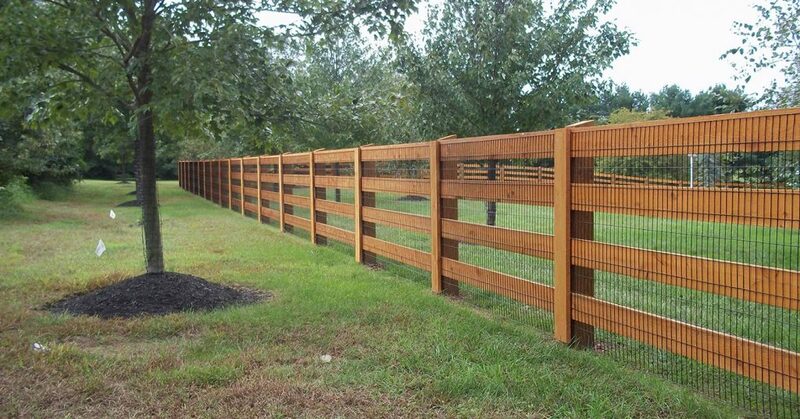 Wood fencing provides a natural and long. 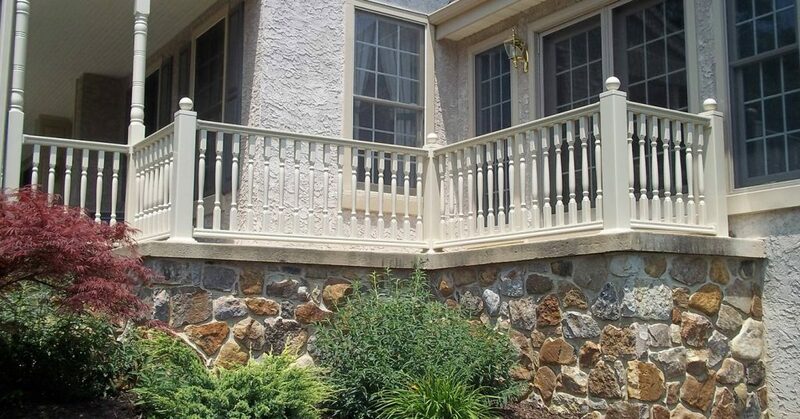 The Hometown Vinyl Fence and Railing product line was developed with quality and durability in mind and we are confident that our products will add beauty. 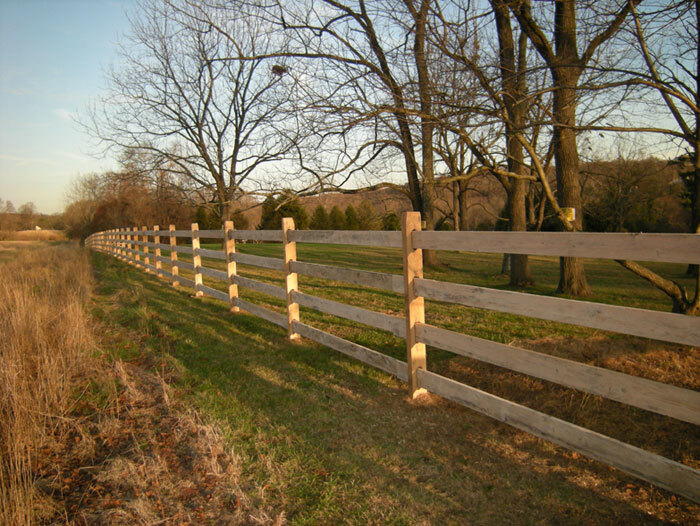 Your Local Fencing Company Serving Chester County, Lancaster County & More! 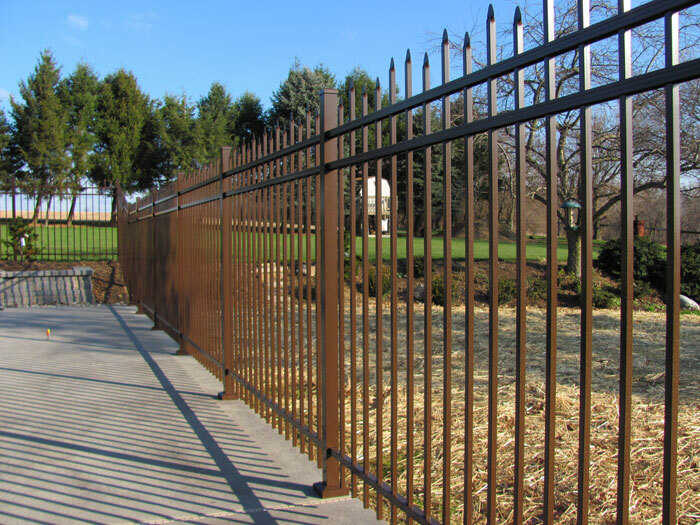 Whether you are in need of a fence for security, decoration, property or pool enclosures, Smucker Fencing contractors are here to provide you with the perfect product for all your fencing needs. With many years of experience, we are able to provide our customers with superior products and installation. 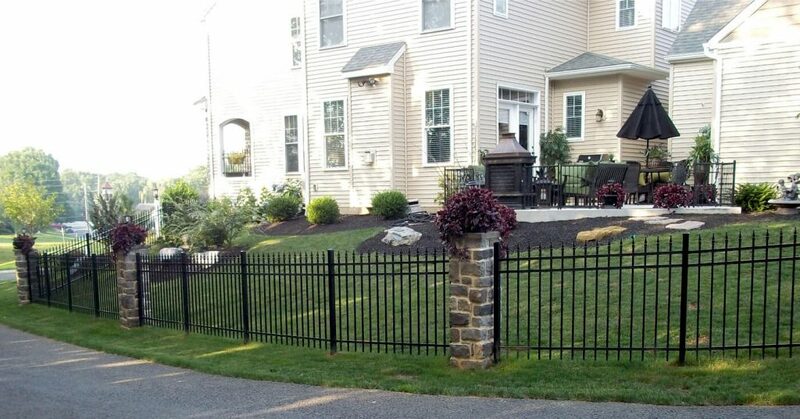 If you are looking for a friendly fencing company in Chester County or Lancaster County, you’ve come to the right place! Smucker Fencing is able to install wood, vinyl and aluminum fencing for residential, commercial and industrial jobs. No project is too big or too small. We offer a large selection of styles and colors, so you can choose the fence that is right for you. Call us today and let’s get started on your new fence now! We use high-quality materials and are committed to standing behind our work and our products. We have the knowledge and expertise to complete your project to your satisfaction. Contact us for more information about our products or our company.